That face belongs to Grandison, who we learn is the host of a radio series called “The Unsuspected”, and here Rains (as Grandison) uses his mellifluous cultured voice to relate true-crime tales of terror to his listening audience. A surprise birthday party is given in his honor at the mansion he lives in, owned by his late niece Matilda Frazer. Accompanied by his producer Jayne Moynihan, Victor’s greeted by his guests, including his other niece, the slutty Althea Keane and her lush of a husband Oliver, whom she once stole from Matilda. Homicide detective Richard Donovan, a friend of Victor’s, is also on hand, as is a mysterious stranger named Steven Howard. The strength of THE UNSUSPECTED lies in Rains’s performance as Victor, a smiling cobra who’s smooth as silk and deadly as a razor. Victor is outwardly kind and gentle, masking the murderous beast within. He’s wound tighter than a drum, and it’s not until the final scene where, while broadcasting his show, he realizes he’s been found out and is trapped, that he cracks under pressure and makes his confession. 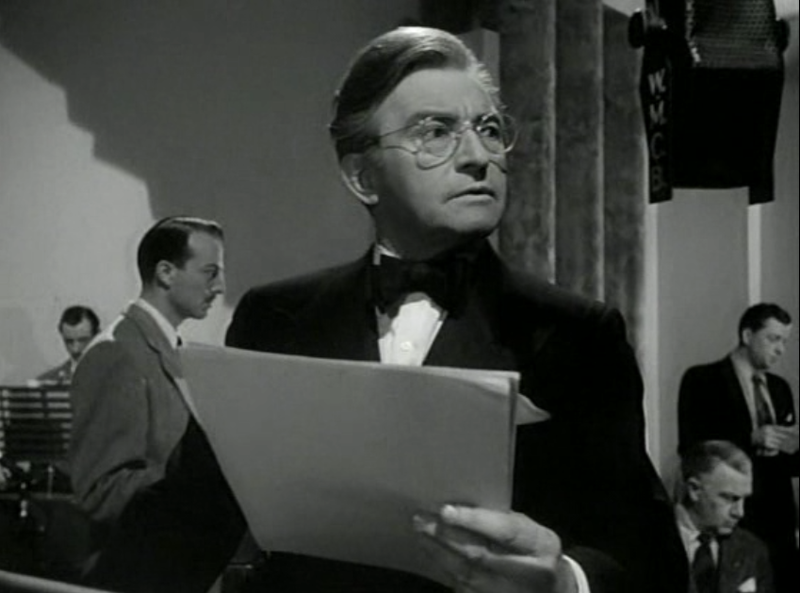 Anyone interested in a Master Class in film acting need only to watch Claude Rains perform in this film – or any of his films, for that matter! Nominal star Joan Caulfield (Matilda) was a popular player in the 1940’s and early 50’s, usually cast in lighter, more comedic fare. She’s okay in this one as the loving niece of Rains, but let’s be honest… the film’s remembered today as a showcase for Rains’s talent. 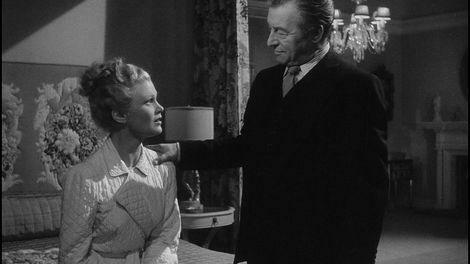 Constance Bennett (Jayne) was a big star in the 30’s, now moved into character roles as she’d gotten older. Audrey Totter , adding another superb ‘Mean Girl’ characterization to her impressive film noir resume, is at her bitchy best as Althea. Hurd Hatfield doesn’t get much to do as soused spouse Oliver, Fred Clark (making his film debut) as Donovan is good as always, and Jack Lambert stands out as Victor’s sometimes accomplice Poole. Michael North (usually billed as Ted) failed to impress me in the key role of Howard. 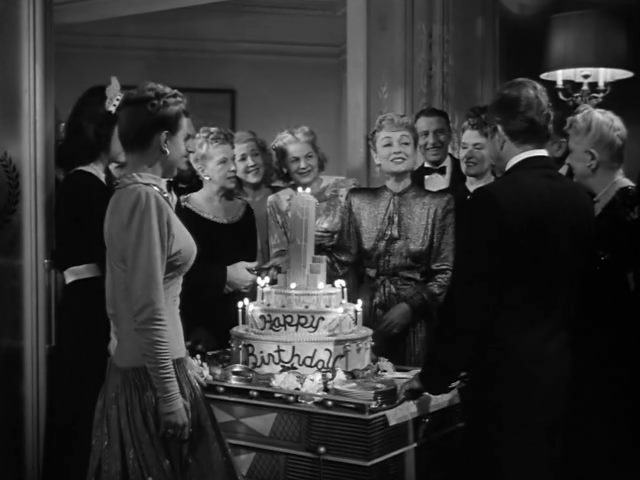 There’s plenty of other Familiar Faces to spot: Nana Bryant, Bess Flowers (in the birthday party scene), Art Gilmore (as Victor’s radio show announcer), Douglas Kennedy , Harry Lewis, and Ray Walker . 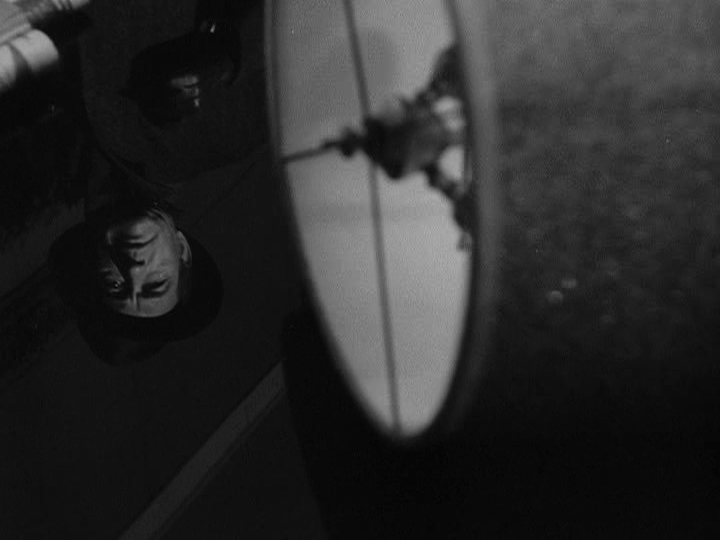 This was Curtiz’s first film for his new production company and he made the most of it. 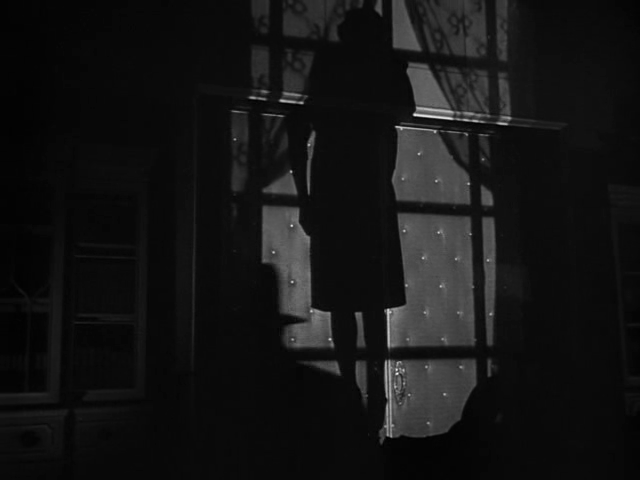 His skillful direction is aided by DP Woody Bredell , who worked on all those 40’s Universal Horror flicks and with Robert Siodmak during that director’s Universal run of film noir classics. 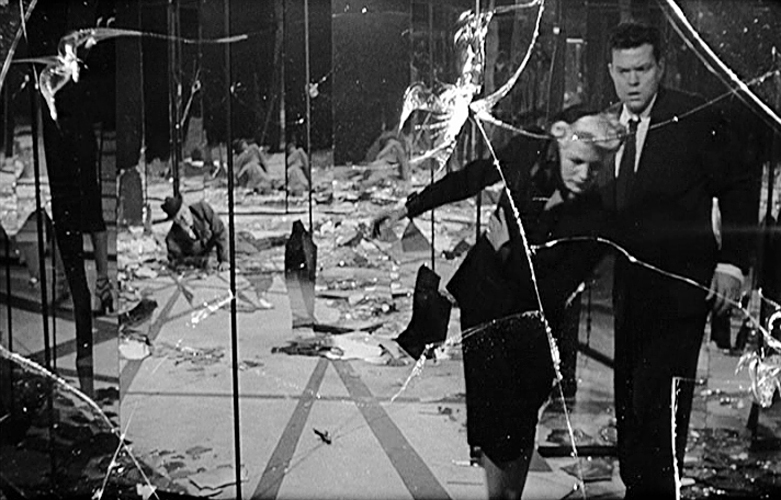 Frederick Richards’s editing really stands out, and Franz Waxman provides another classic score. 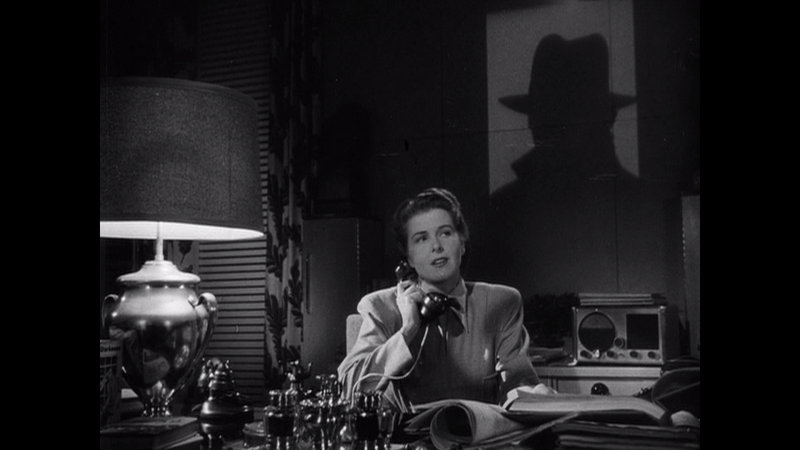 There are echoes of LAURA and GASLIGHT in THE UNSUSPECTED, but the film’s not derivative; it’s a powerful noir drama made by pros, and though it may not be at the top of anyone’s film noir lists, it’s a damn good one, with Claude Rains leading the way in another memorable performance. And this sounds like a great film, I hope I can find it! 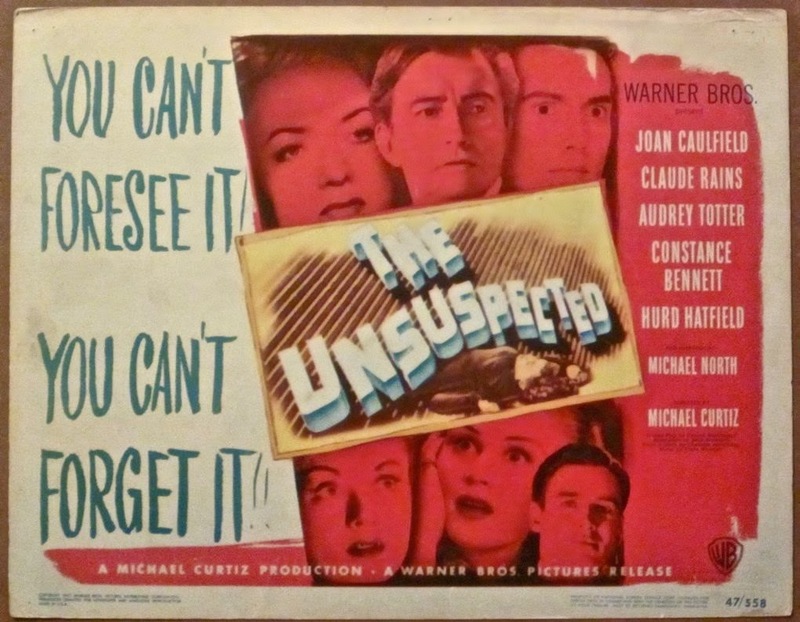 ‘The Unsuspected’ plays every now and then on TCM, Meg… glad you’ll be joining me every Tuesday! Great! I’ll look for it. I love these kinds of films, so I’m always happy to find recommendations!